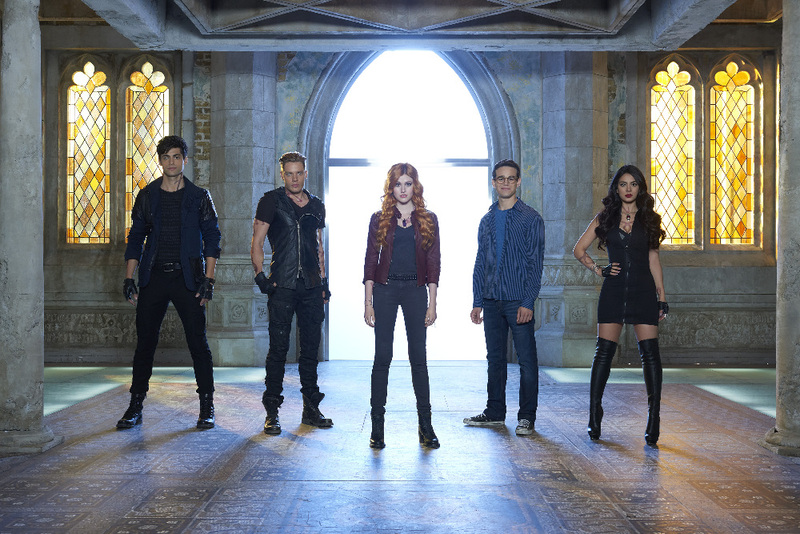 ABC Family/Freeform has released some more promotional photos for Shadowhunters, which include a couple of previous, now untagged photos featuring the entire main cast. There are also some new promotional shots of Emeraude Toubia as Isabelle Lightwood. oh, January 12 seems so far! !